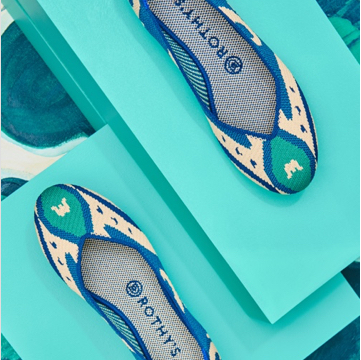 Rothy’s was founded with an unwavering commitment to design a beautiful shoe with the environment in mind. Anyone can make pretty shoes; we took it a step further and developed a way to craft stylish, comfortable flats from recycled plastics with virtually no waste throughout the entire process. Here are three reasons that this milestone means so much to us. From the very beginning, we have built sustainability into our DNA, and have done so in four ways: 1) We use recycled plastic water bottles to create our shoes. 2) Our production process yields barely any waste. 3) We carry very little inventory, so we avoid overproduction. 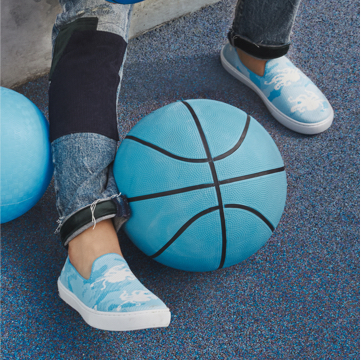 4) Durable, washable shoes mean customers are able to wear our designs longer. We are constantly listening and learning, exploring new ways to innovate across our manufacturing pipeline and always looking for additional ways to reduce our footprint. Above all else, it’s vital that we keep delighting our customers with shoes they never want to take off … and feel great about wearing. We are proud of the work we have done to reduce plastic pollution, but we still have a long way to go. We have so much to learn, and that’s where our community comes into play. Show us how you reduce your plastic footprint with #Rothys20Million. We’re all in this together!